“There’s nothing more complicated than shooting with a 5-year-old child in India,” Garth Davis admits. But the prospect of a challenging casting choice or location is rarely a deterrent for creators who lean into authenticity. 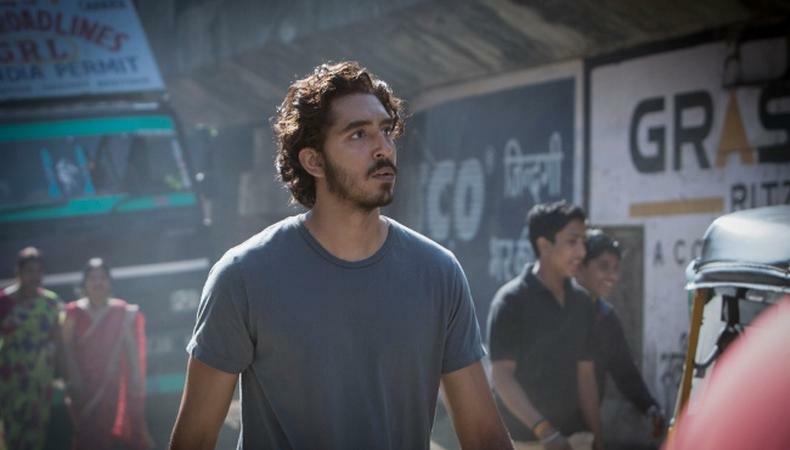 The true story of Saroo Brierley, a young Indian boy who was separated from his family at age 5, “Lion” features Dev Patel’s most moving work to date and a star-making turn from newcomer Sunny Pawar, acting as a young Saroo in the film’s first chapter. Filming two continents’ worth of sprawling landscapes (captured by Greig Fraser) and various time periods, the Emmy-nominated director (“Top of the Lake”) didn’t shy away from a challenge for his first foray into feature-length narrative. The film begins on the outskirts of rural India with Saroo and his family. His mother (Priyanka Bose) makes a meager living carrying rocks, while he and his beloved older brother Guddu (Abhishek Bharate) provide what they can. When the two boys go in search of work, Saroo falls asleep on a seemingly inactive train and wakes up hours later to find it traveling 1,600 kilometers away to Calcutta, unable to speak the language and with a child’s perception of where home is. “Lion” begins as a startling portrait of the hardships orphaned Indian children face: dodging child abductors, scrounging for food, and suffering abuse in orphanages. After months on the streets, Saroo is eventually adopted by Australian couple Sue and John Brierley (beautifully played by Nicole Kidman and David Wenham). The story jumps forward 20 years and Saroo, now played by Patel, is heading to Melbourne for college. Meeting other Indians by way of an American girl (Rooney Mara) who piques his interest sparks a flood of memories about his childhood. It’s here, oscillating between what gradually evolves into Saroo’s unrelenting obsession with finding his mother and brother, flashbacks to himself as a young boy, and looming guilt over his privileged life, that the excellence of Davis’ casting and direction crystallizes. For Patel, the preparation process involved more sensory mapping (Davis played sounds of the village during certain scenes). The “Slumdog Millionaire” actor visited orphanages in Calcutta to gather the sights, smells, and sounds of the world, and met with the real Saroo, while building a relationship with his onscreen mother (Kidman) in rehearsal. While it carries themes of identity and the effects of poverty, “Lion” is at its core a love story about mothers and their sons. Looking for your next part? Check out our film audition listings!